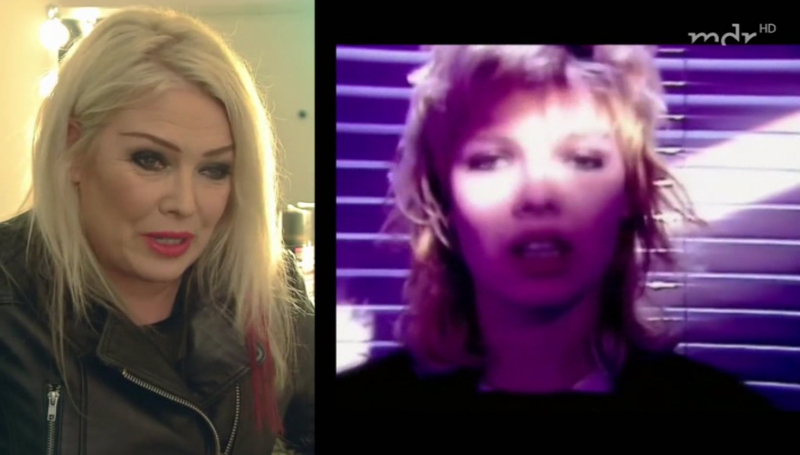 Three minute report about Kim's debut hit, 'Kids in America'. Kim is interviewed about the first year of her career, when she had hits with 'Kids in America', 'Chequered love' and 'Cambodia'. Clips of performances in Musikladen are shown. 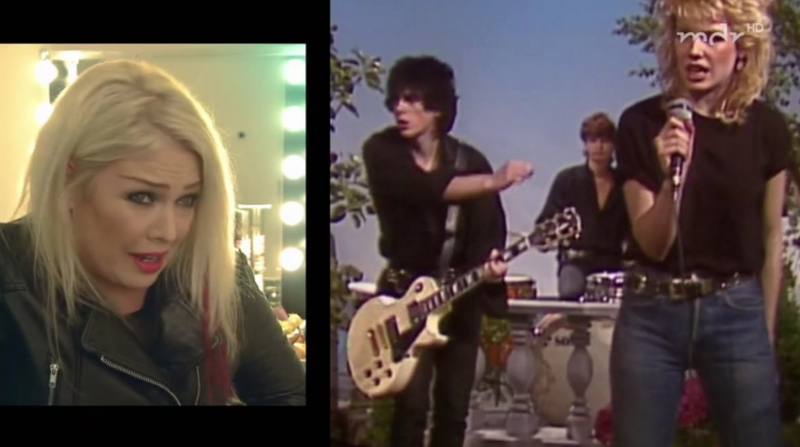 At the end, there is also a small clip of Kim performing 'Kids in America' live during 'Rock meets Classic' in 2014.